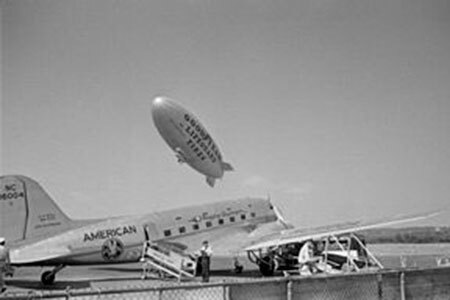 Sure, there are outer space oddities, but bizarre unsolved mysteries can also be found right here on Earth, at the Bermuda Triangle, “a region in the western part of the North Atlantic Ocean where a number of aircraft and surface vessels are said to have disappeared under mysterious circumstances.” Continue reading to see more. On Dec. 28, 1948, Capt. Robert Lindquist took off from San Juan with two crew members and 29 passengers heading for Miami. When the plane was 50 miles away from Miami, Lindquist reportedly radioed the Miami airport for landing instructions. The airport’s reply was met with silence. The plane was never seen again. 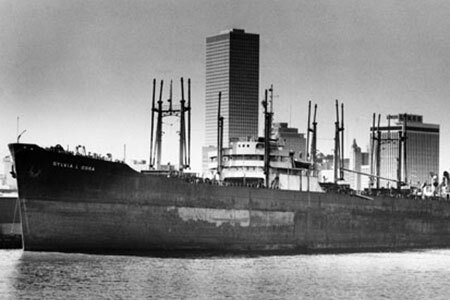 The Sulphur Queen was a 523-foot tanker that was originally intended to carry oil, but was converted to carry sulphur. On Feb. 3, 1963, the ship sent a radio report that placed it 230 miles southeast of New Orleans, La., according to a report by Time magazine. Then nothing. There was no SOS and no warning of trouble. The ship simply disappeared. Two weeks later, pieces of a raft, a life vest and a broken oar washed up on Florida beaches. A fascinating triangle mystery in true sense, USS Cyclops is the largest human loss reported by US coast guard on a non combat ship. 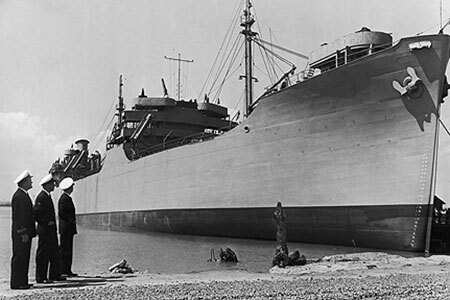 In March 1918, this massive ship set out to sail through the Bermuda region carrying about 309 crew members. Setting off on a fairly good day, the first and the only message sent by this ship indicated no sort of troubles. However, the ship was never heard from again. An entire search of the area was put into action but nothing was ever found. No remains of the ship or any of the more than 300 crew members aboard have ever been found. This ship continues to remain a mystery considering none of the other possible reasons for its disappearance seems to fit completely. One of the most famous Bermuda Triangle mysteries are the disappearing planes of Flight 19. On December 5, 1945, the training group of fliers reported eerie phenomena. “We can’t find west. Everything is wrong. We can’t be sure of any direction. Everything looks strange, even the ocean.” This was reported by the leader as he communicated back to the tower. These fliers were receiving the best training in the world. How could something so unexpected and strange happen? Twenty minutes passed, and then another flier began communicating back with the tower. Finally, he speaks the last chilling words ever heard from Flight 19: “It looks like we are entering white water … We’re completely lost.” Flight 19 then disappeared forever. Never seen nor heard from again. Despite the fact that a rescue mission went underway immediately, no evidence, debris, or ANYTHING was ever found. A gigantic structure, perhaps larger than the Great Pyramid of Cheops in Egypt, and initially identified by a doctor in the 1960s, has been independently verified by diving teams from France and the U.S. The discovery has rocked scientists around the world. Will they rush to investigate it? No, they’re more likely to studiously ignore it. If pressed, they’ll officially position themselves as highly skeptical – especially in light of the potential ramifications.